Changes to policy regarding telehealth and remote patient management (RPM) — and, specifically, changes affecting the reimbursement for these services offered by the Centers for Medicare & Medicaid Services (CMS) — are having an effect on the usage of digital delivery on the larger healthcare industry. 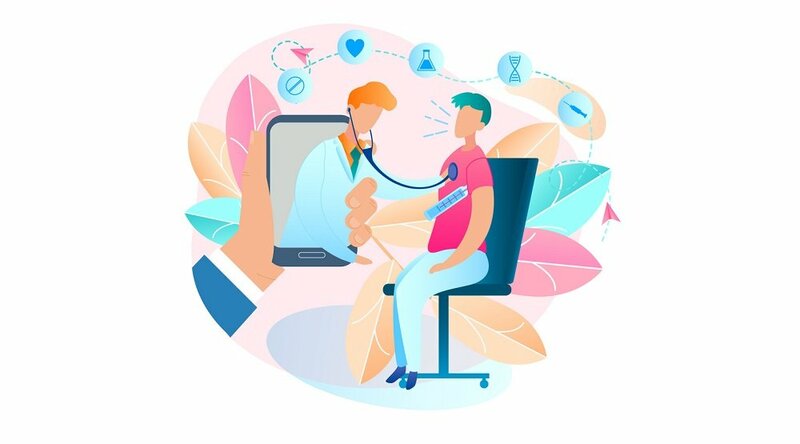 That’s according to a number of recent reports focused on telehealth research within a few specific areas of telehealth implementation — one of them focused on primary care and mental health, the other on exploring the application of telehealth and remote care technology within skilled nursing facilities. 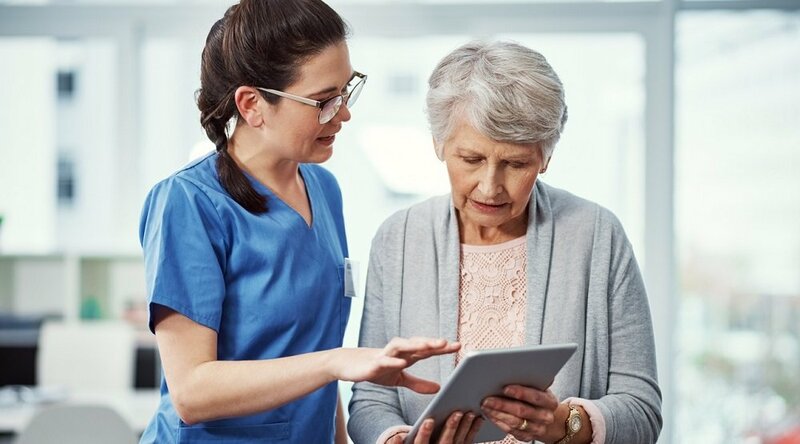 The CMS is also offering more support for expanding the use of telehealth in the nation’s skilled nursing facilities (SNFs). 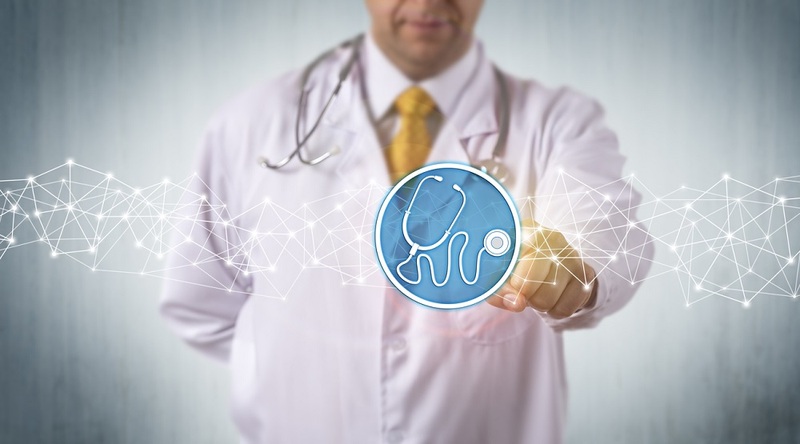 The agency has issued a congressional report that highlight the financial potential of digital healthcare delivery on the basis of a “variety of studies that show the technology can save the government money,” writes Alex Spanko for Skilled Nursing News. “Each year, hospital readmissions among skilled nursing facility patients cost Medicare more than $4 billion, but there is emerging evidence that shows that providing telehealth services to Medicare beneficiaries in long-term care facilities or at home may decrease hospitalizations and readmissions and enable more beneficiaries to remain in the community,” note the authors of the CMS report. 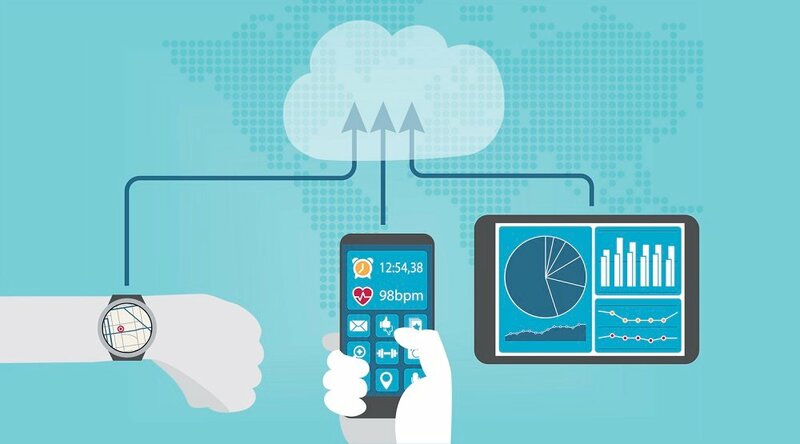 This emphasis on positive telehealth research for nursing facilities corresponds with another recent report that found that remote care delivery and patient monitoring can help SNFs achieve the important goal of reducing hospital readmissions, improving their capacity to offer value-based care. If you’re interested in learning more about how telehealth and remote patient management can help your facility or organization achieve new efficiencies in care delivery while boosting member satisfaction, our experts are standing by to fill you in! 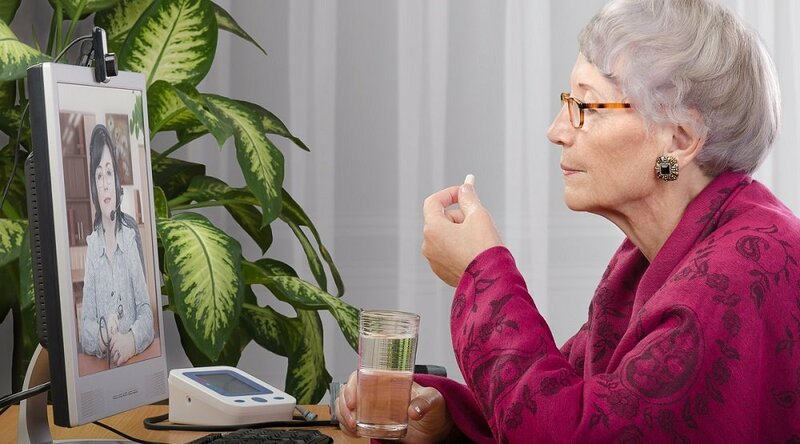 Contact us today to schedule a complimentary consultation with a Care Innovations® telehealth specialist.